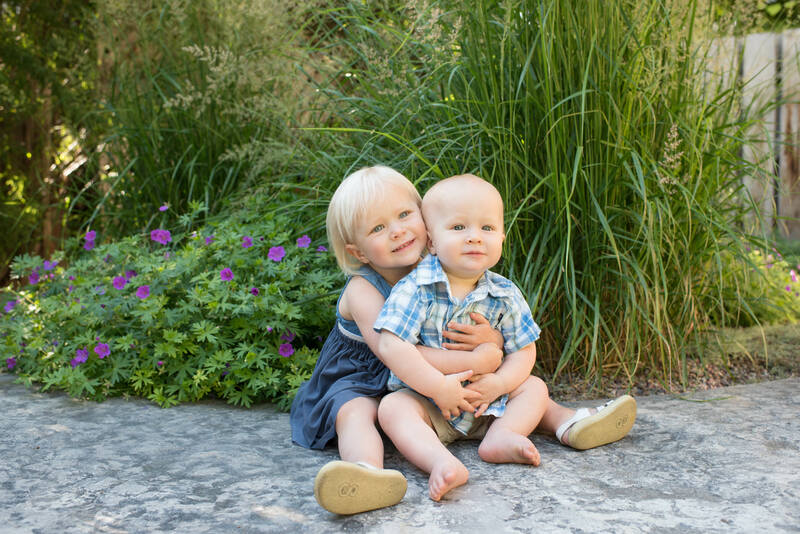 Seeing your children grow is so rewarding but each of those little stages can be so fleeting. 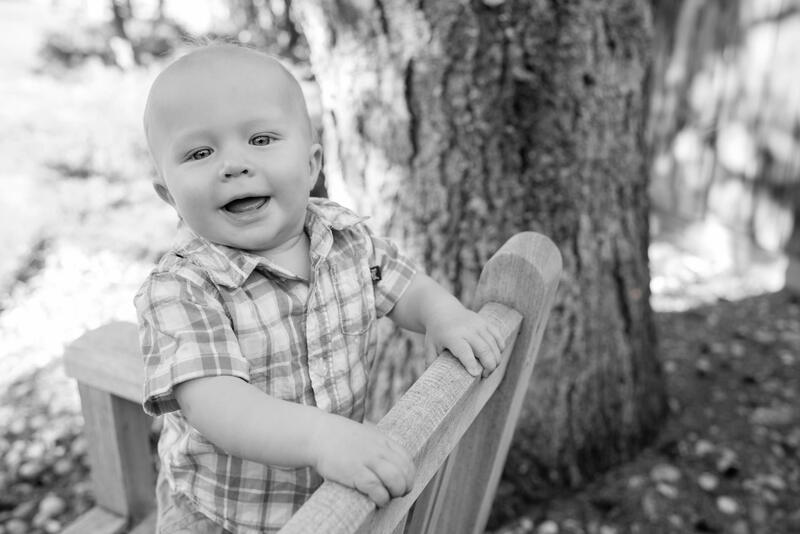 Photographing those precious moments as they grow allows you to relive and relish those beautiful moments for forever. 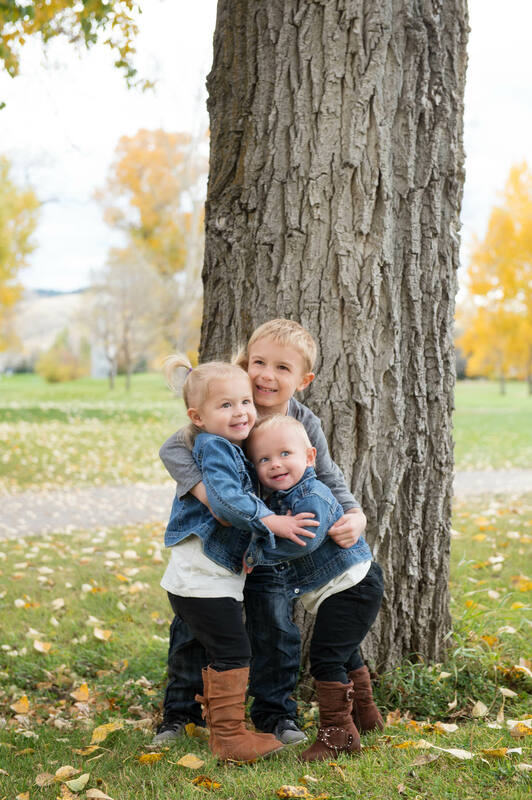 The initial stage of the journey is for us to understand the special bond you have with your children, and take the time to discover what you love most about each and every one of them. 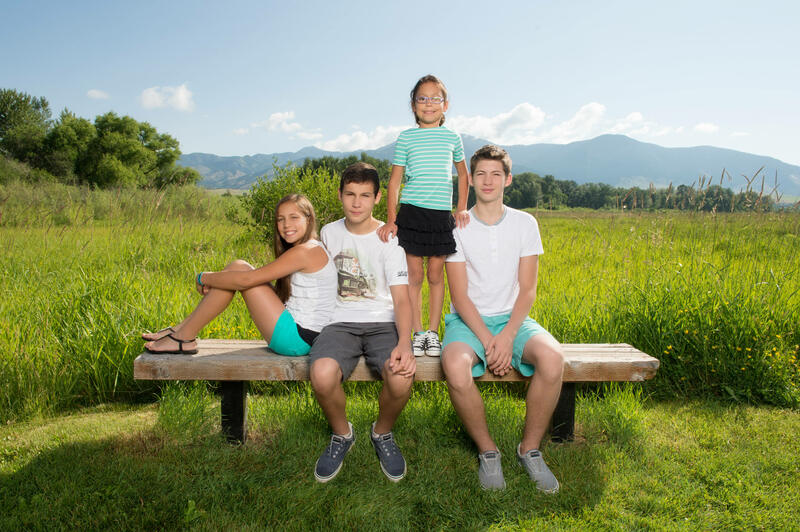 Do you only have one child, or five? 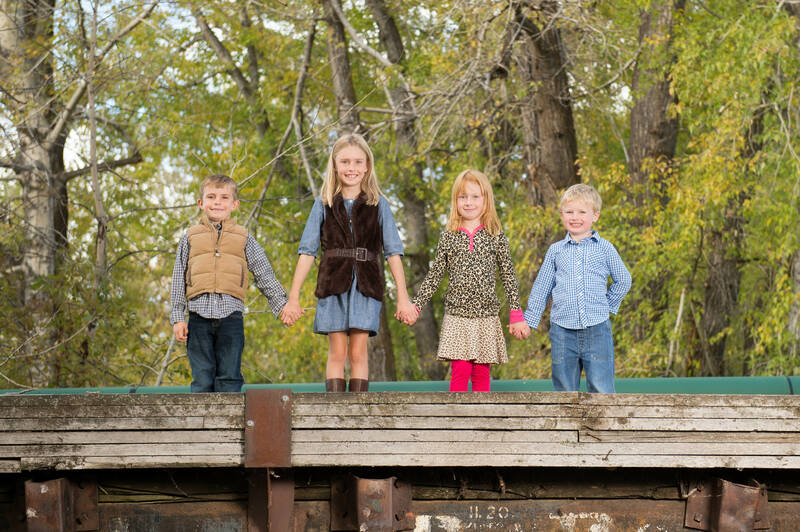 We want to know what makes each of those children unique. 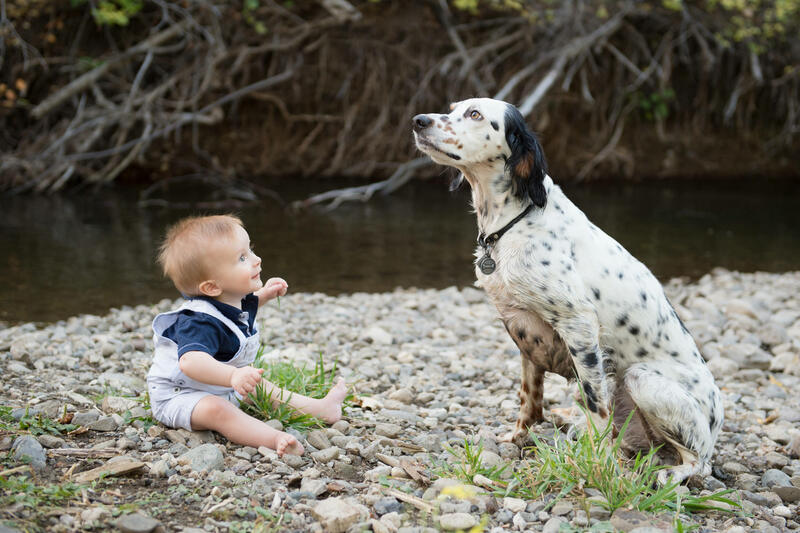 Do any of them have a special bond that you would like to capture? 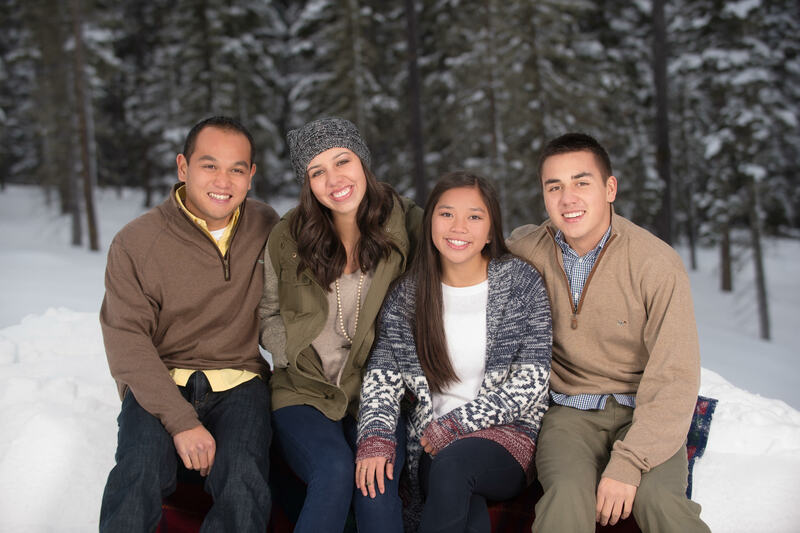 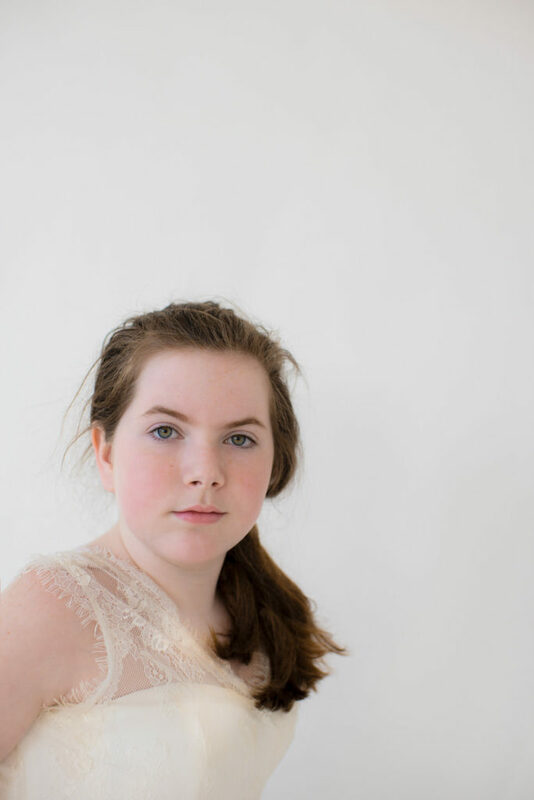 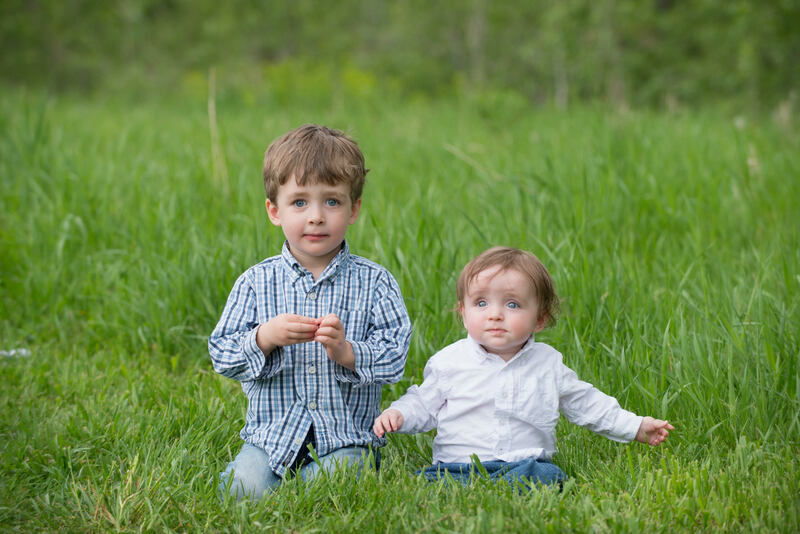 What are their individual interests, and would they like to include those interests in your photographic session? 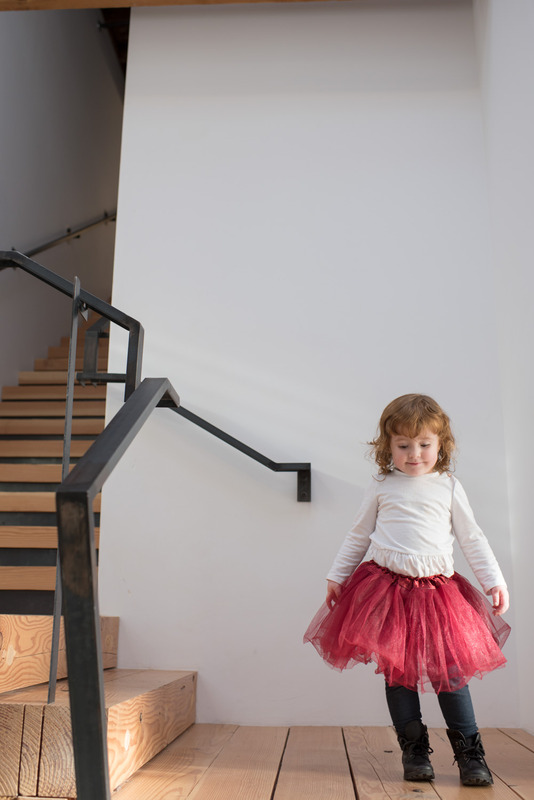 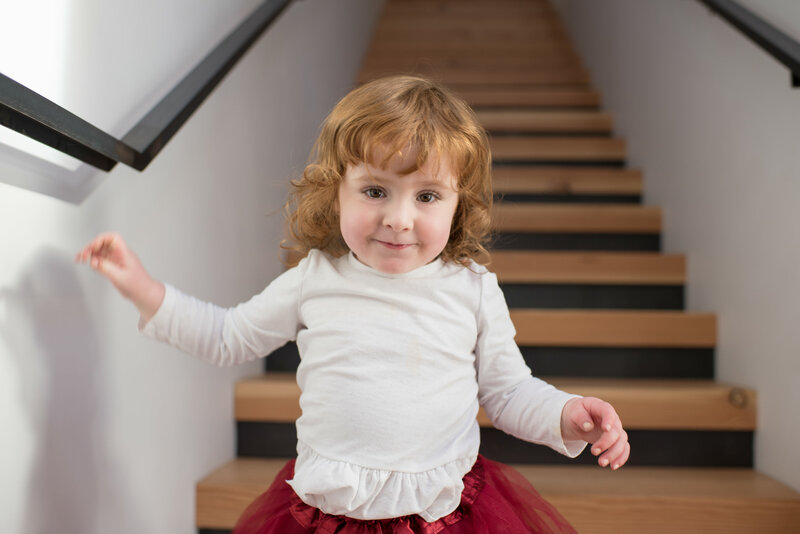 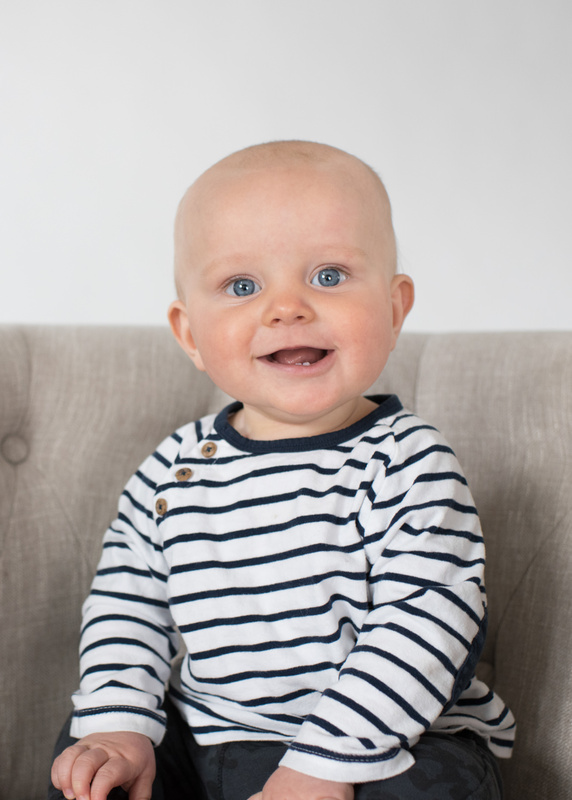 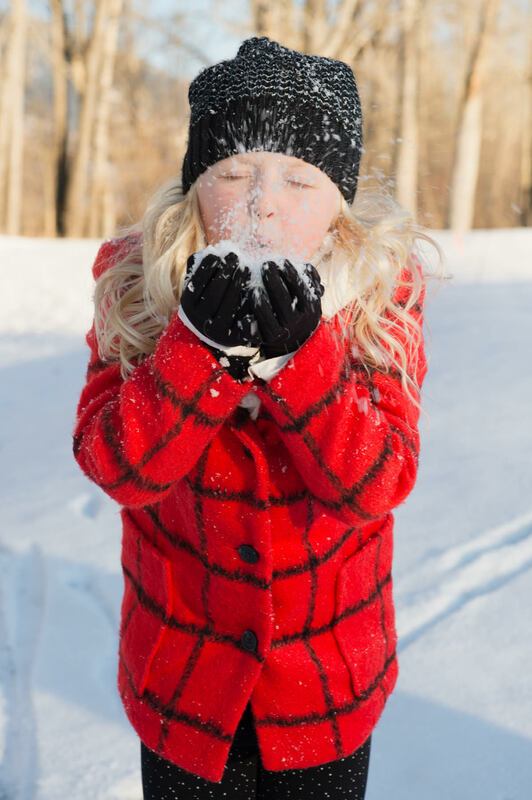 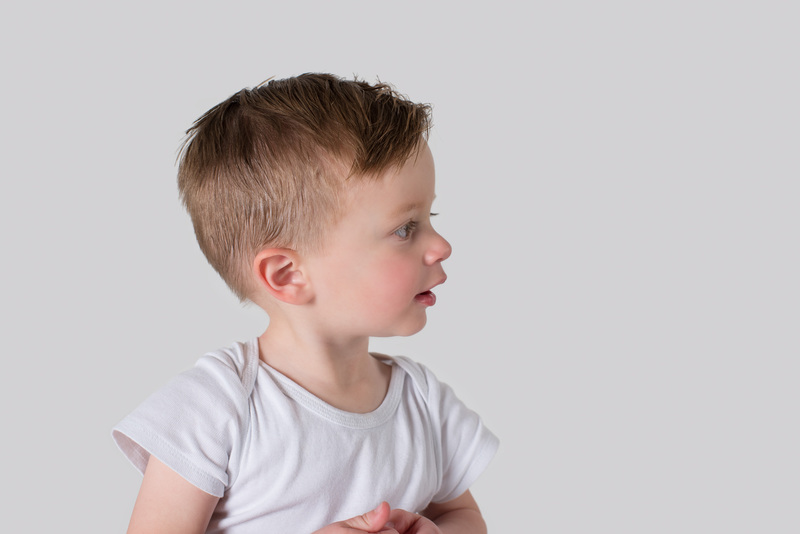 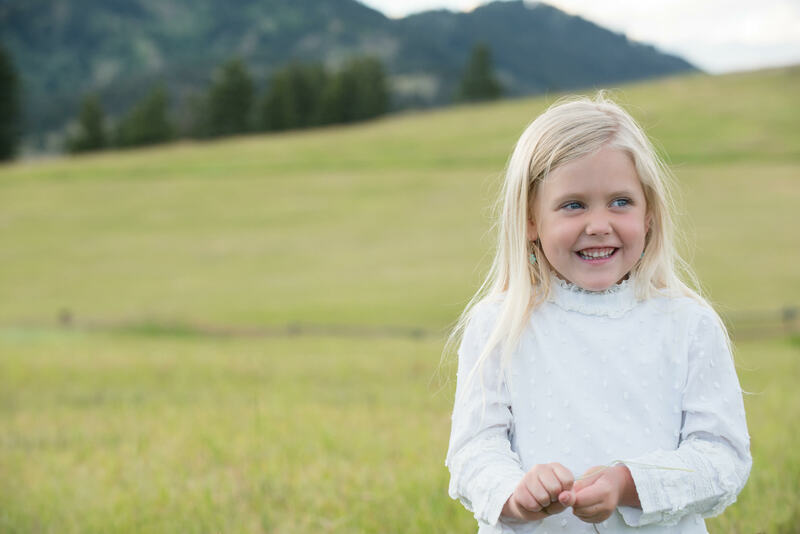 We love learning all that we can about what you love about your children, and want to make sure that we capture the individuality of your child or each child. 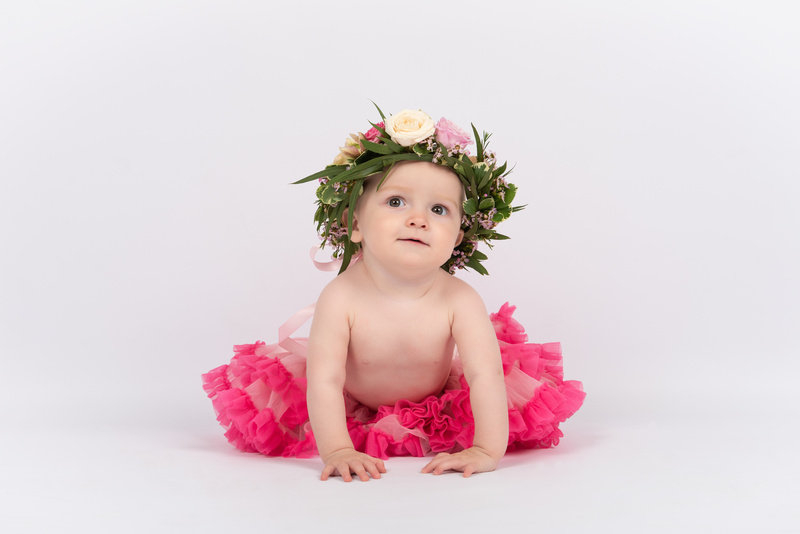 During your photographic session, we celebrate everything we have discovered about your family, principally your children. 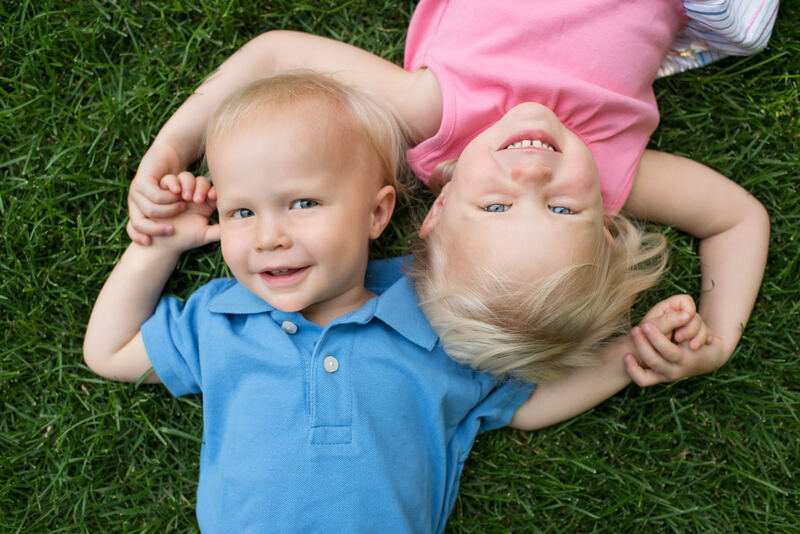 We especially want to celebrate the bond that you have with them, and that they have with each other, whether you have one child or many. 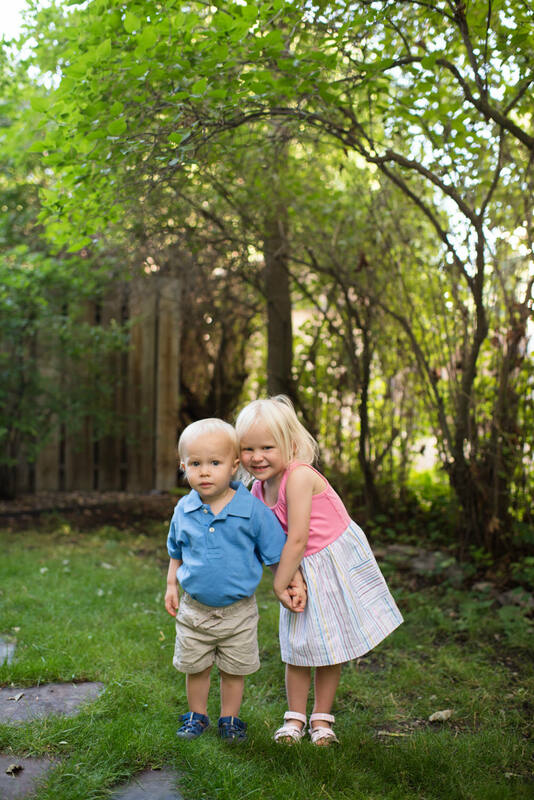 It is important to remember that, for us, this session is more than just taking photographs. 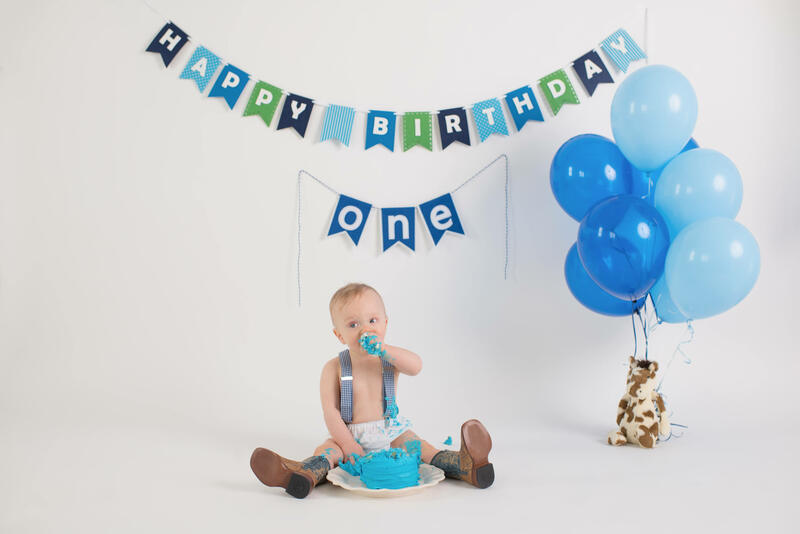 It is a celebration of your life and relationships...whether it's your newborn child experiencing the world in her first days, 3 crazy little boys full of life, or perhaps a mom with her daughter and best friend. 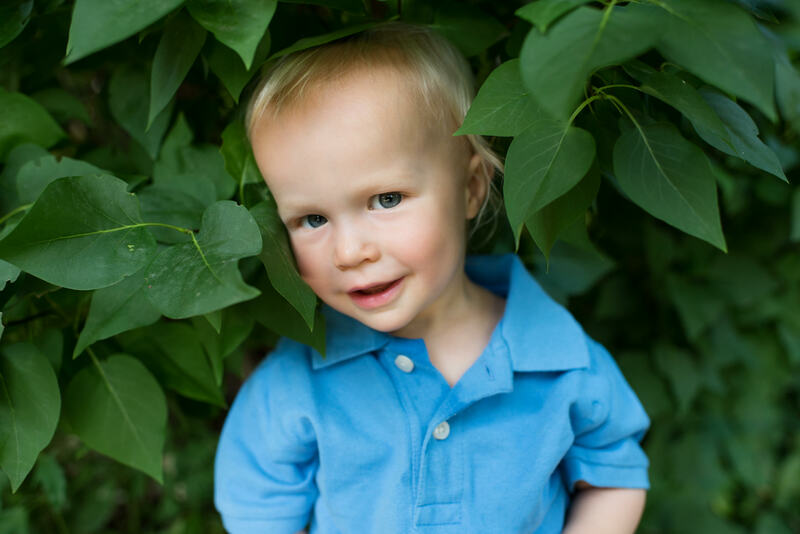 Sessions typically take 1 hour. 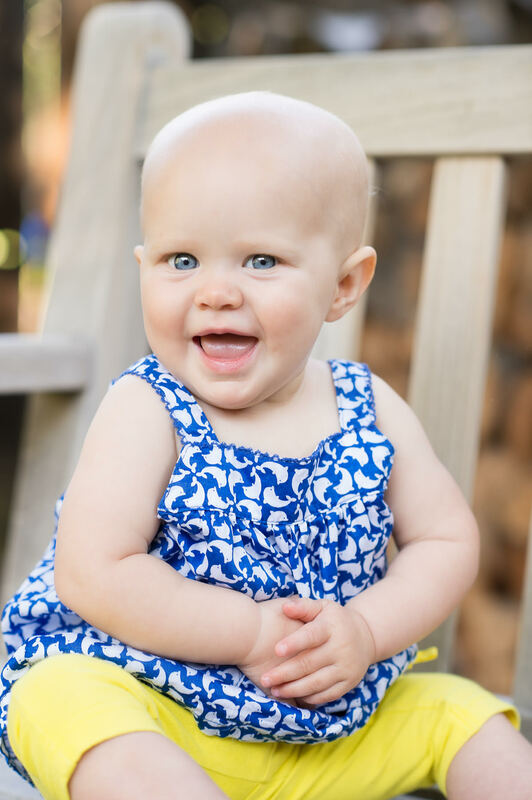 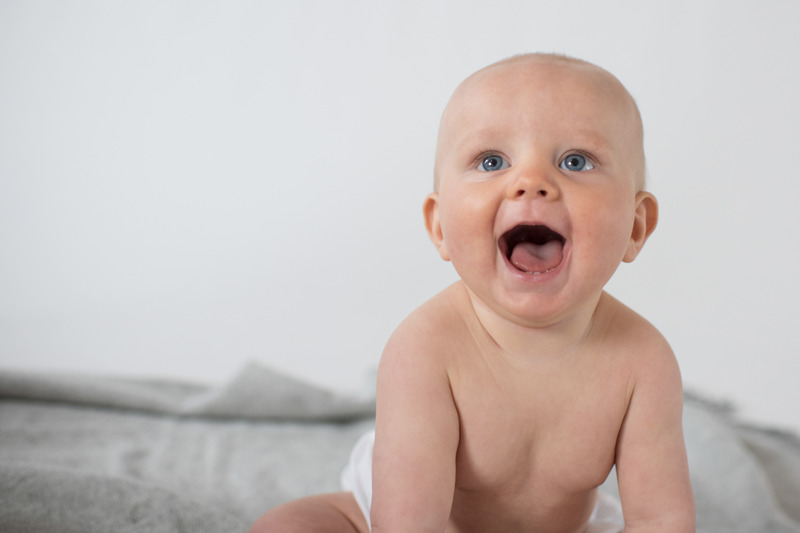 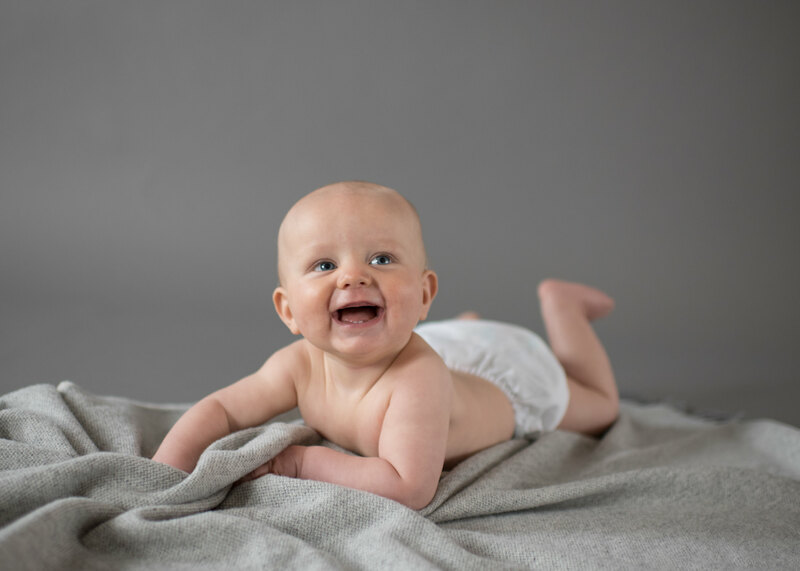 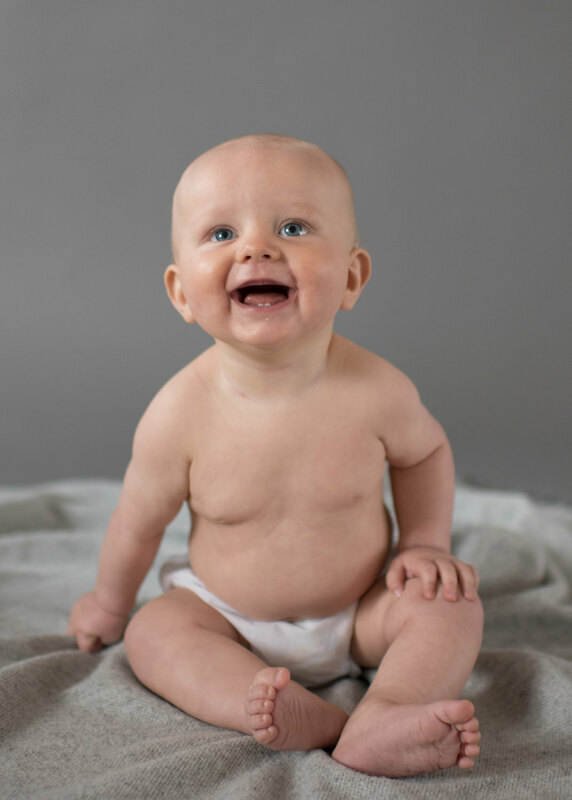 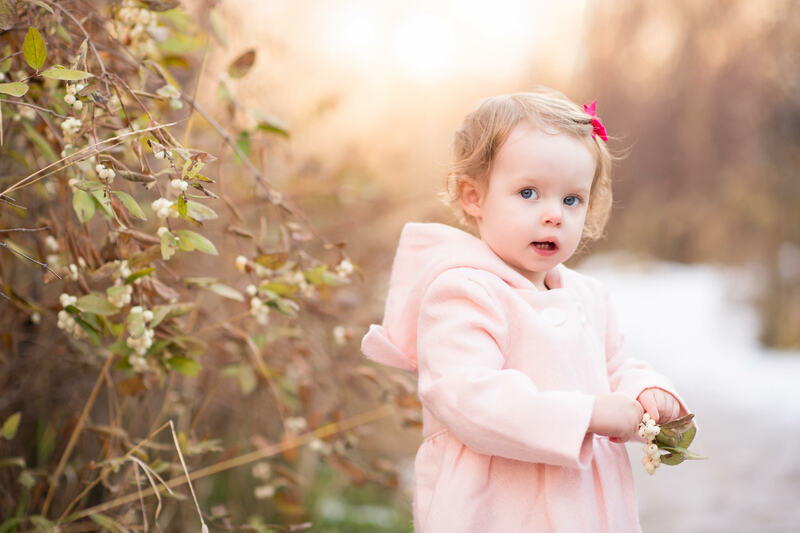 At Amelia Anne Photography, we will discover what it is that you love about your growing child or children, and capture those details so they can be remembered for a lifetime. 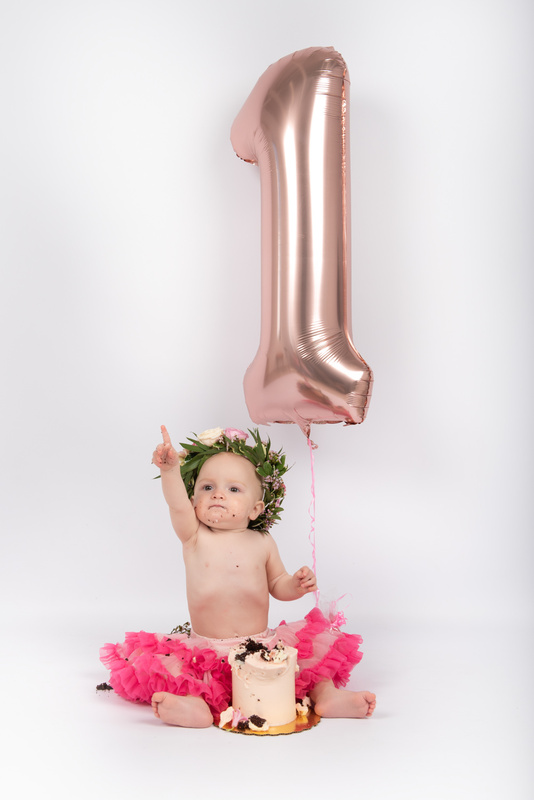 This is the most exciting part! 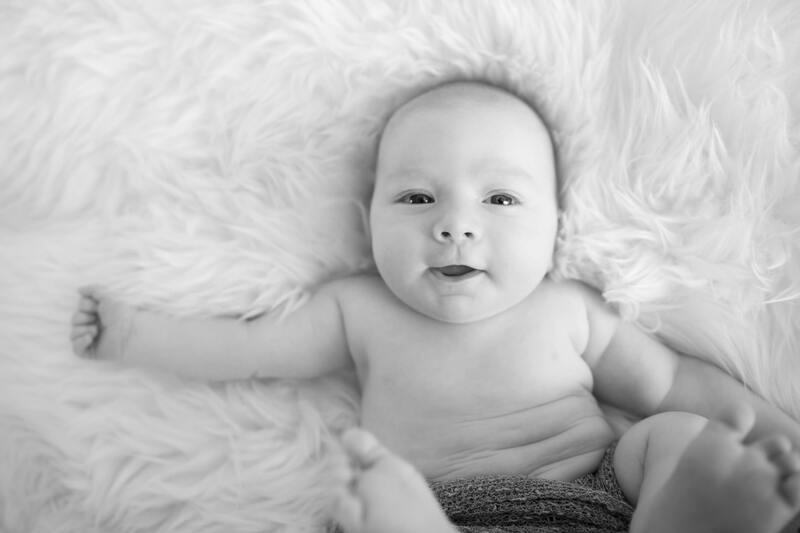 Now's the time when you get to simply sit back, relax and enjoy the cinematic premiere of your photographs. 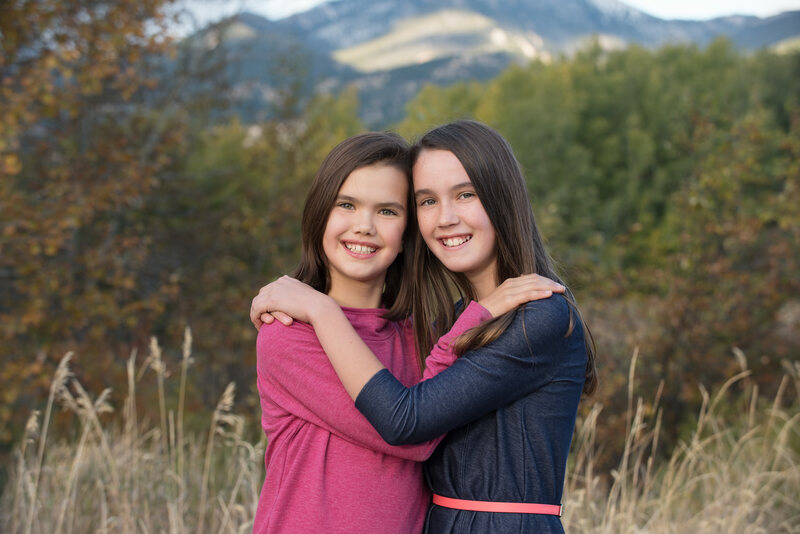 Don't worry, we will have tissues on hand as it can be quite an emotional experience! 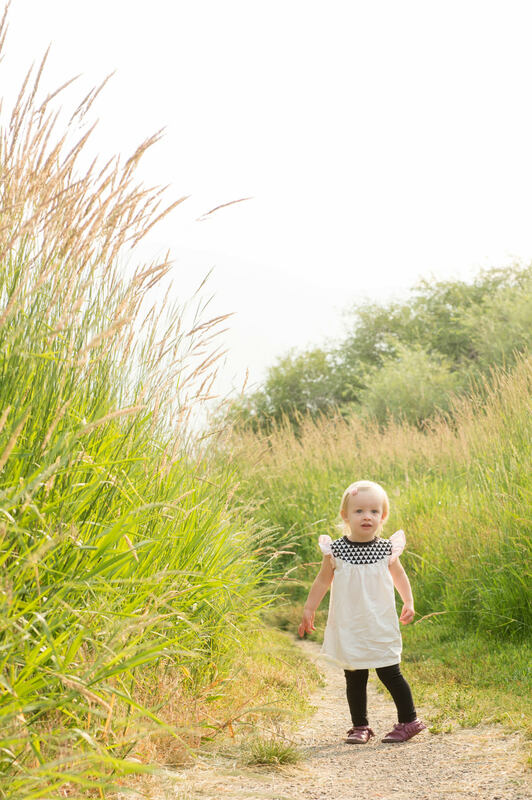 Be ready to fall in love with the time when your children were young, or growing quickly, all over again. You will experience carefully curated photographs that capture the unique essence of that time of your lives. 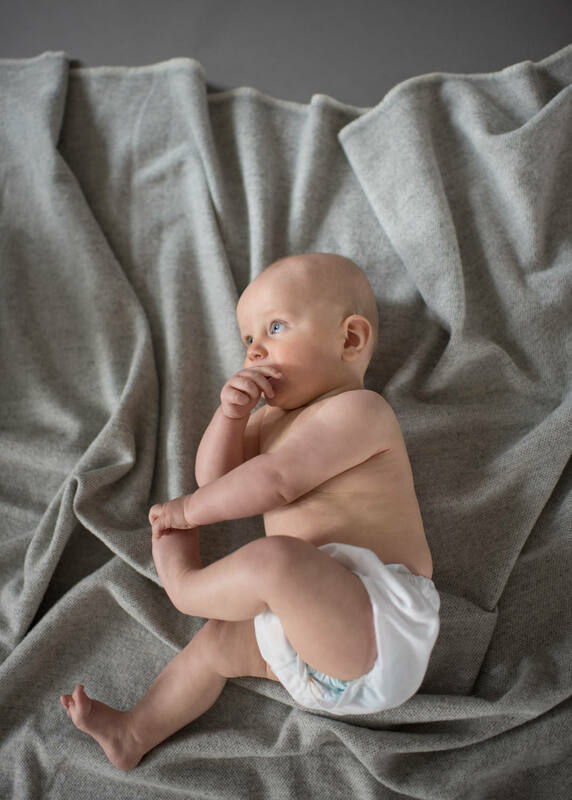 During your design consultation, we will design timeless albums, portrait boxes and fine art to be treasured and loved for years to come. 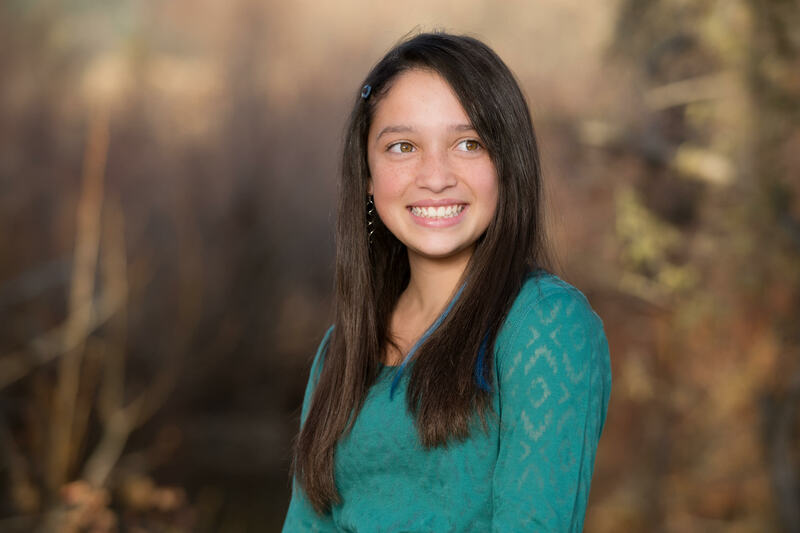 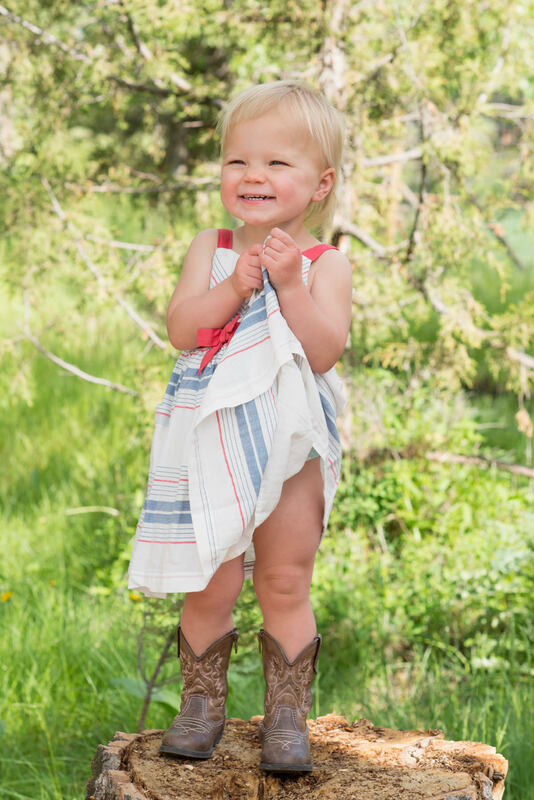 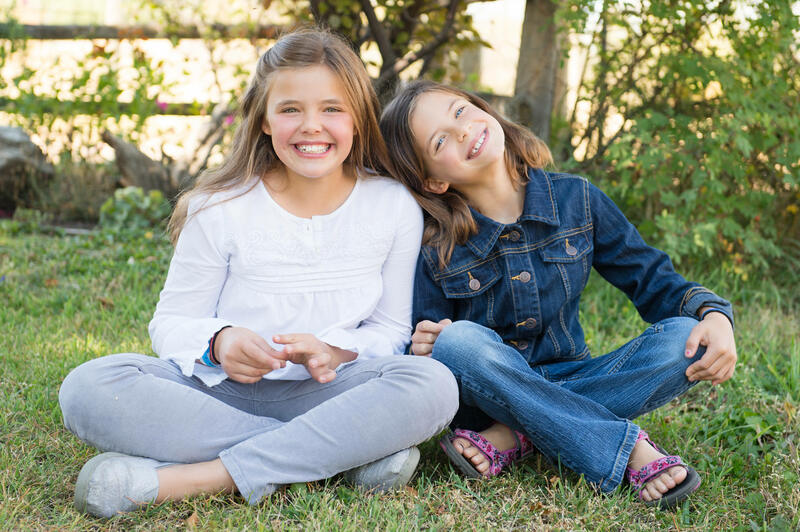 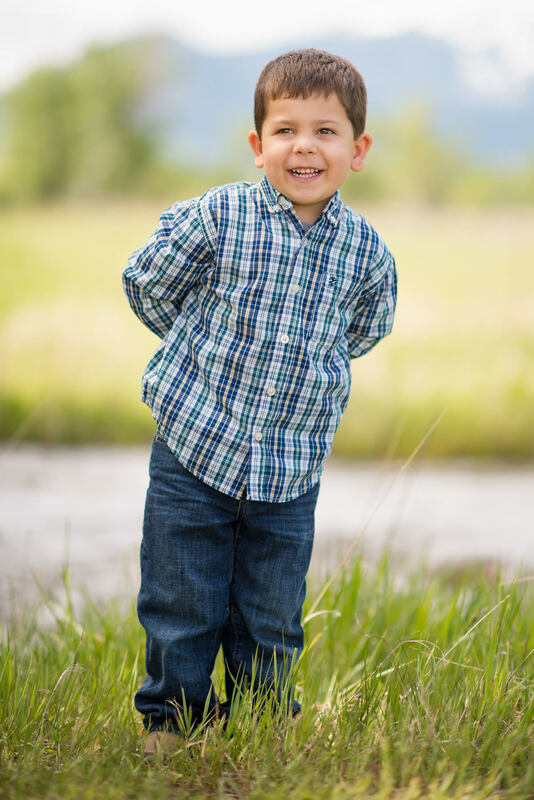 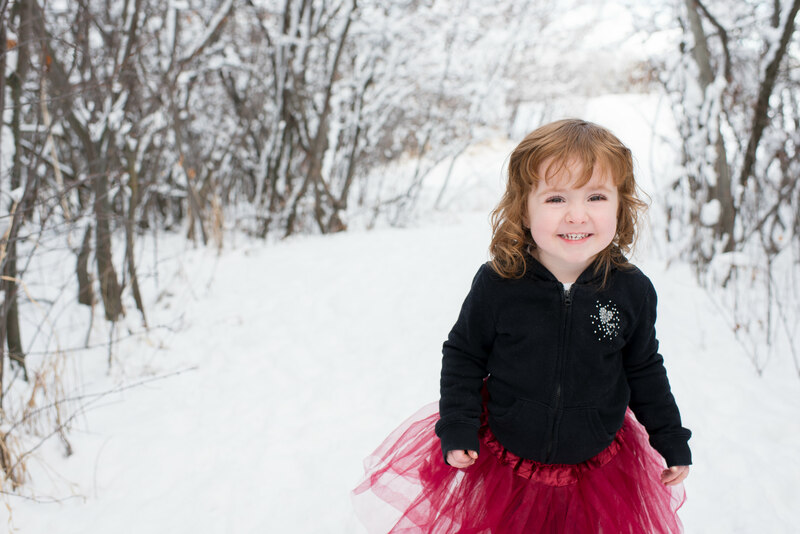 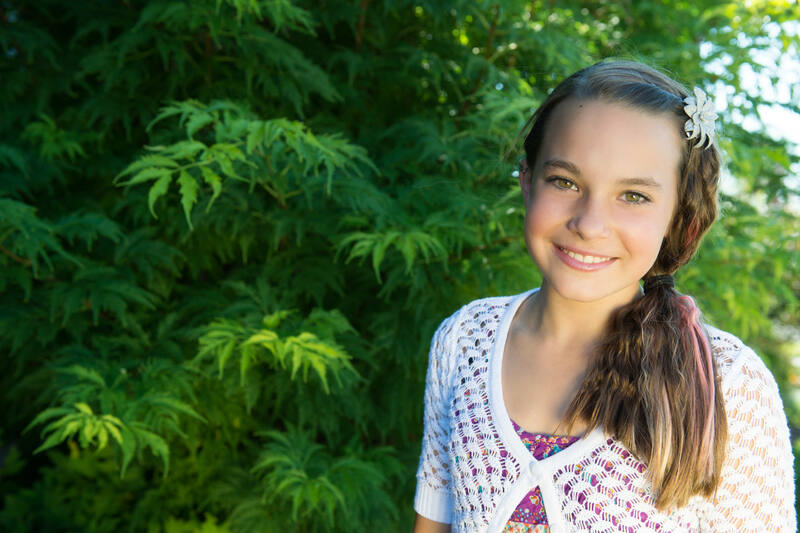 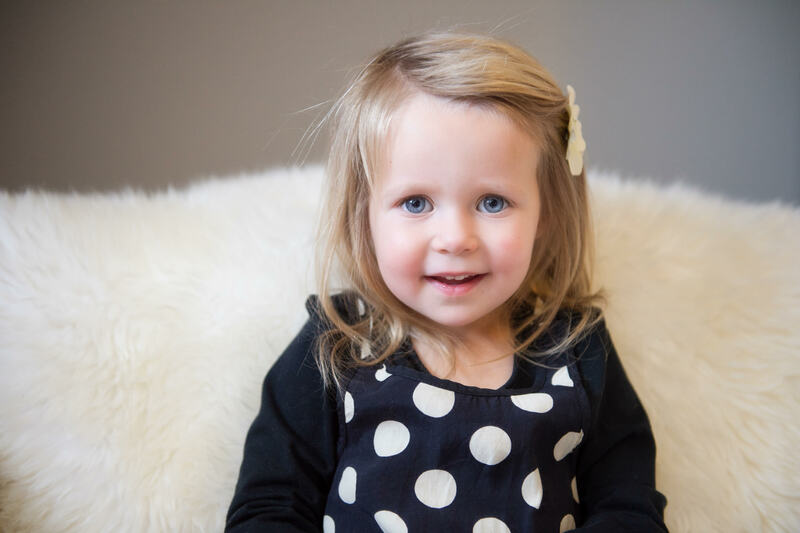 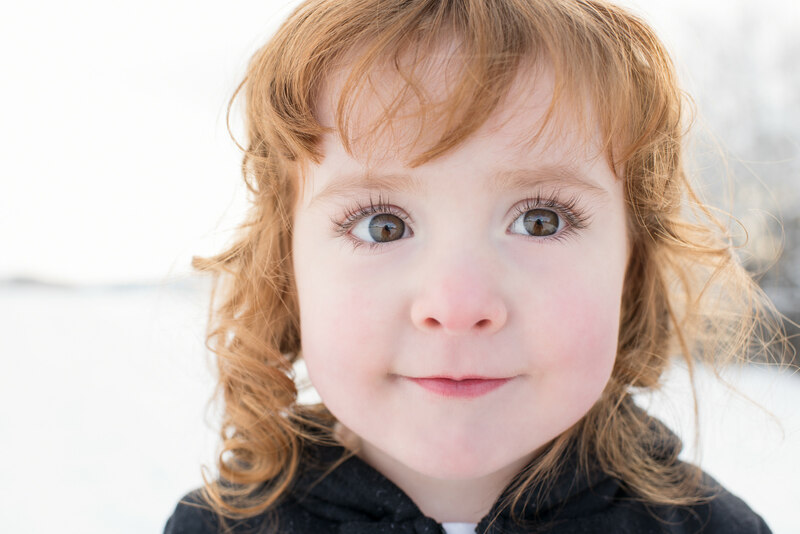 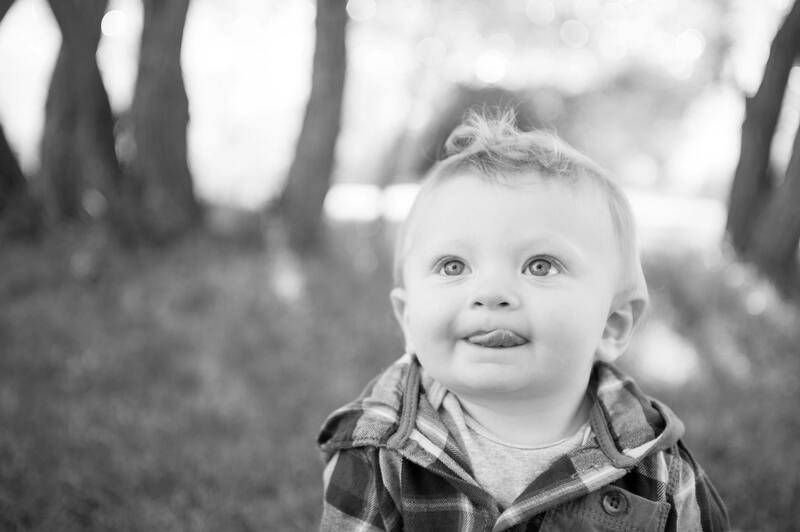 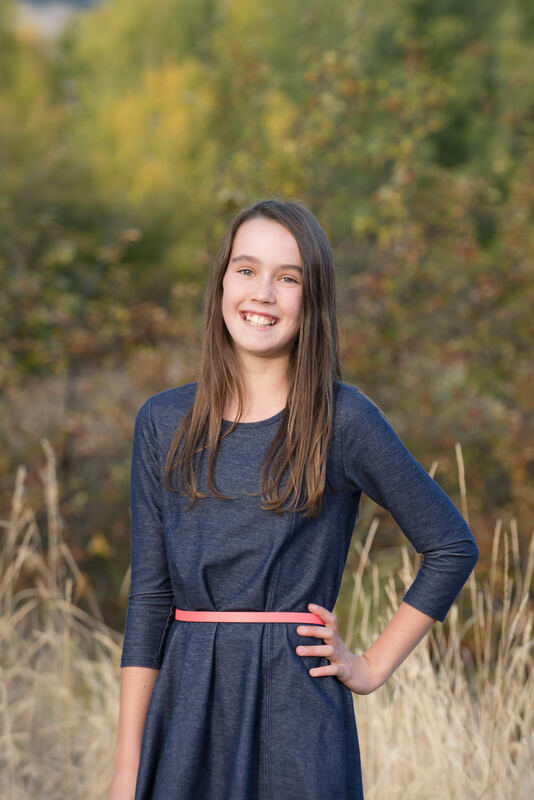 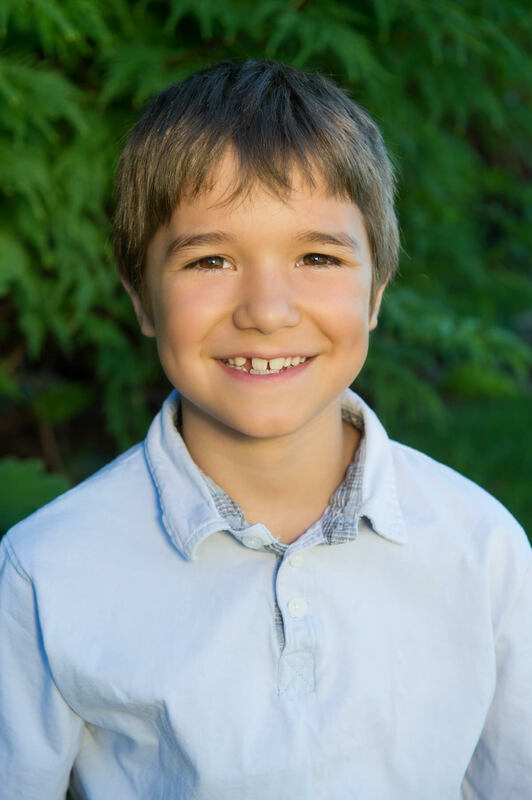 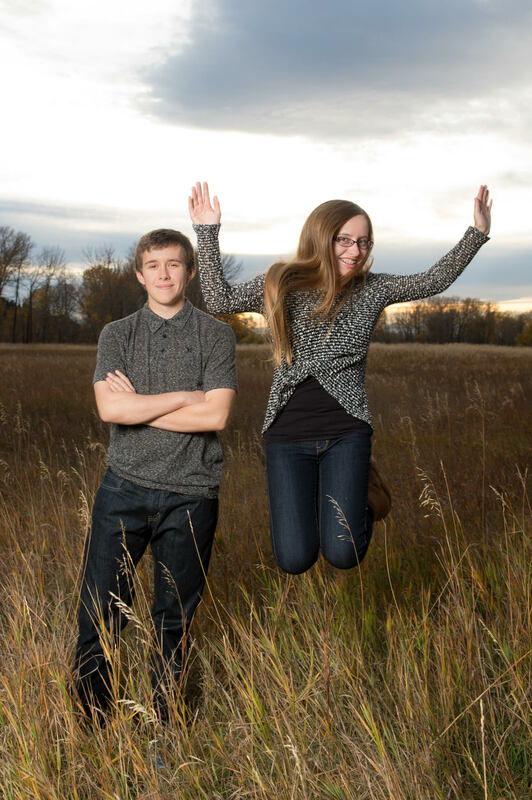 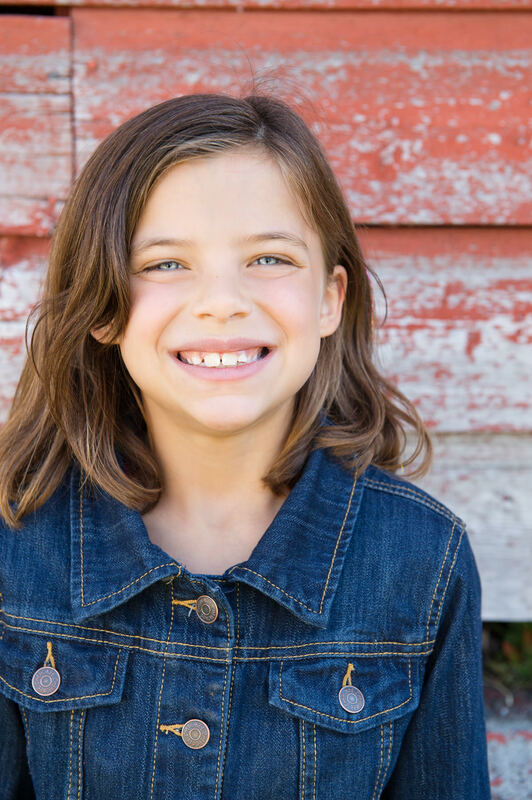 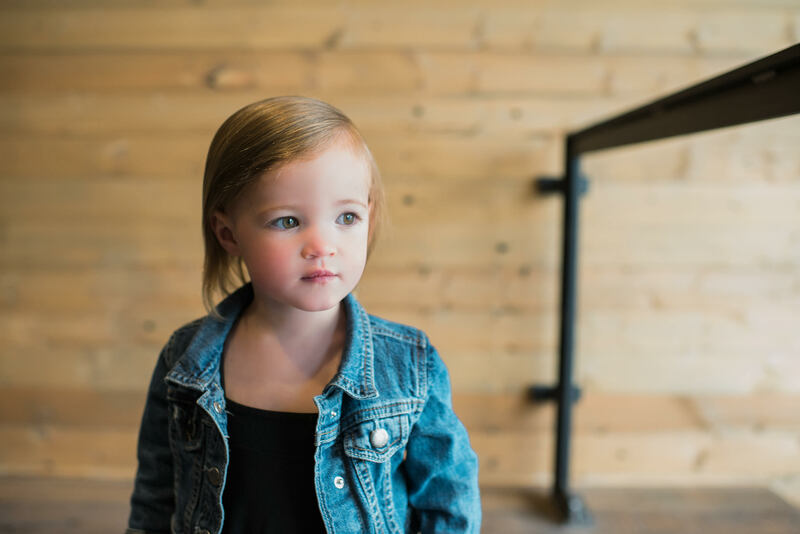 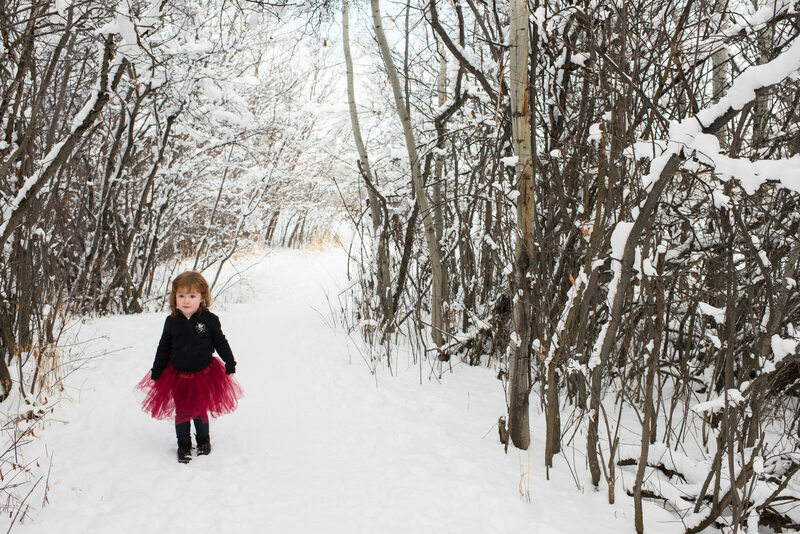 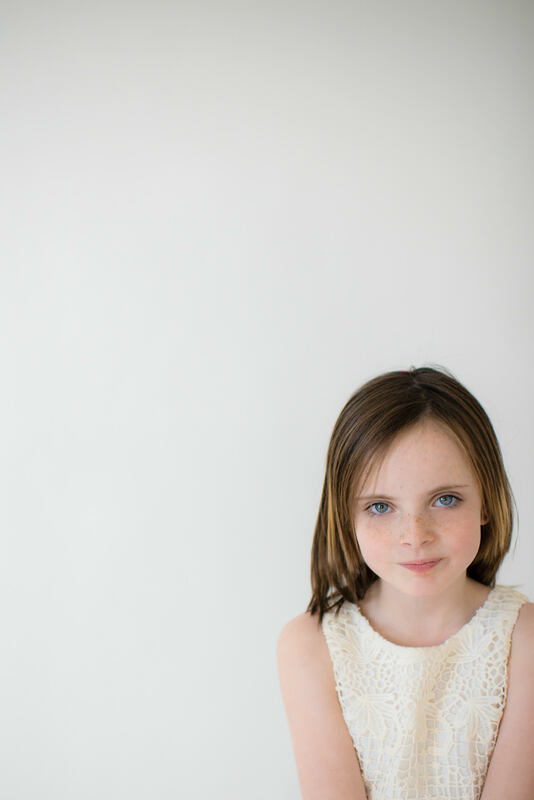 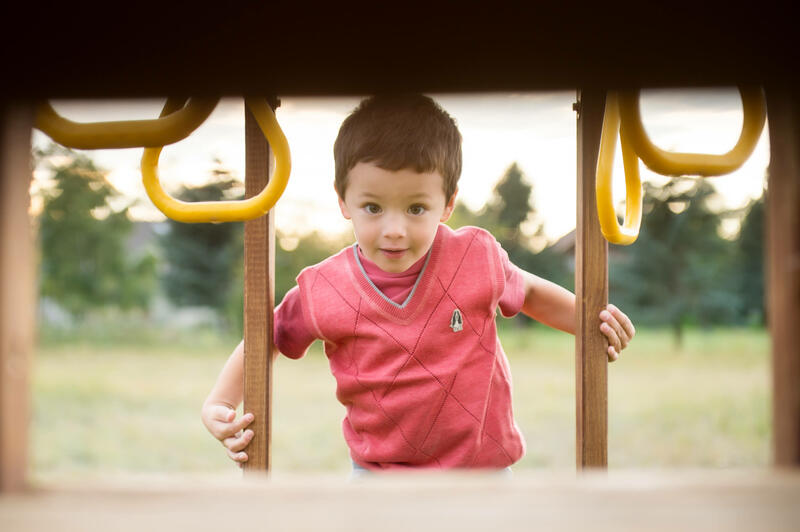 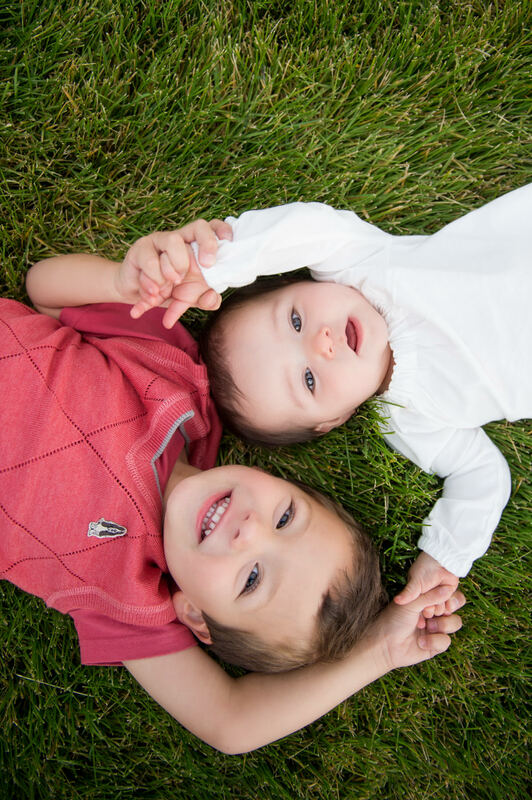 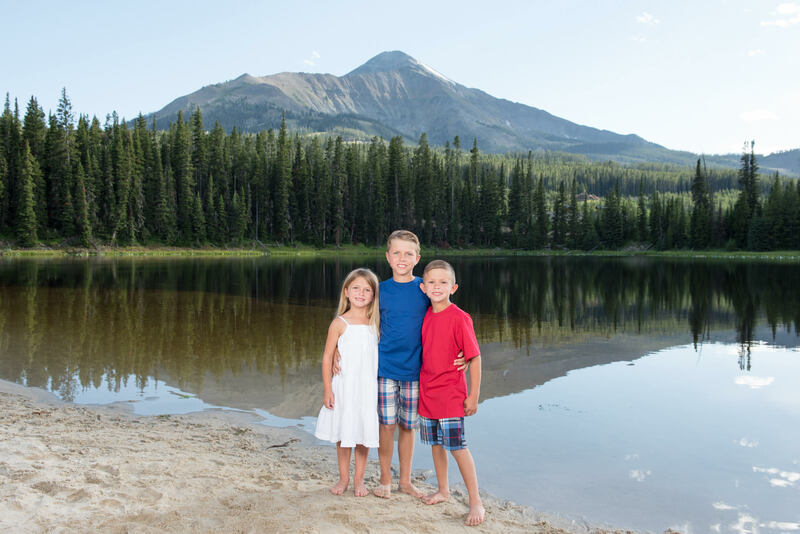 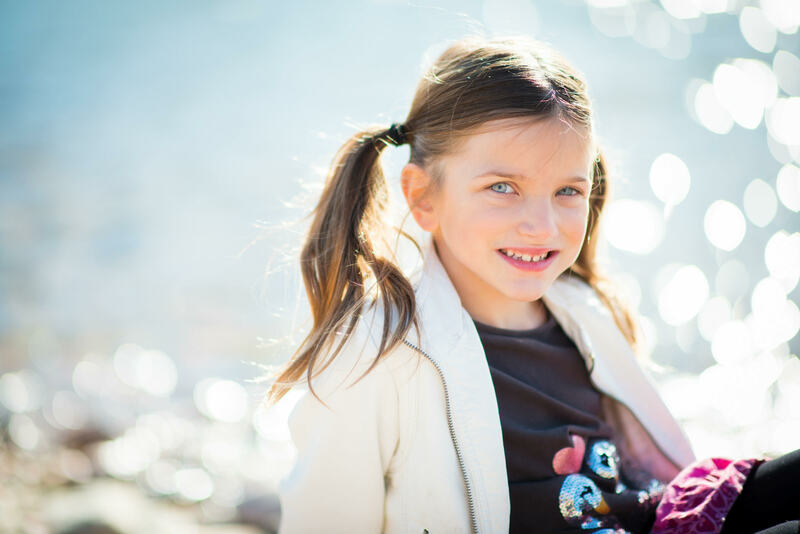 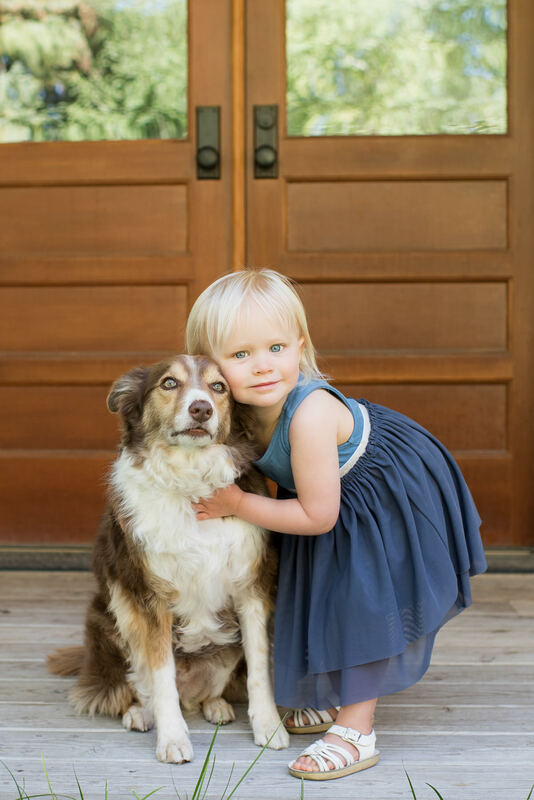 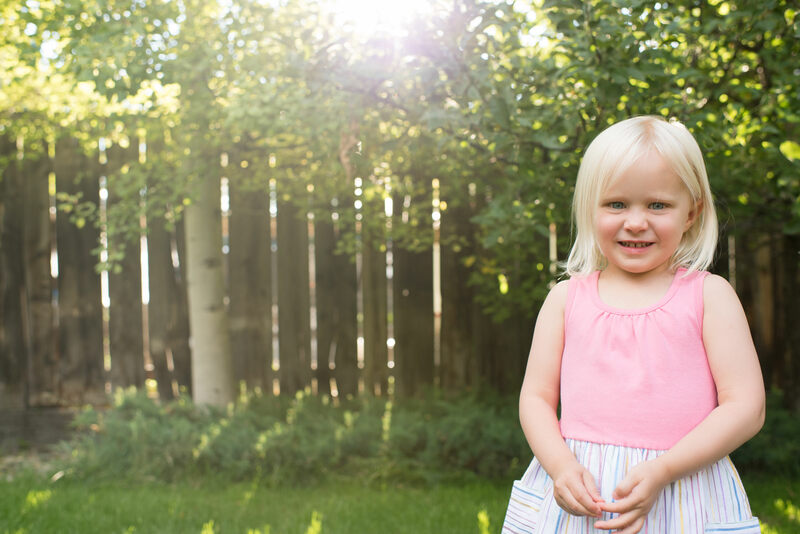 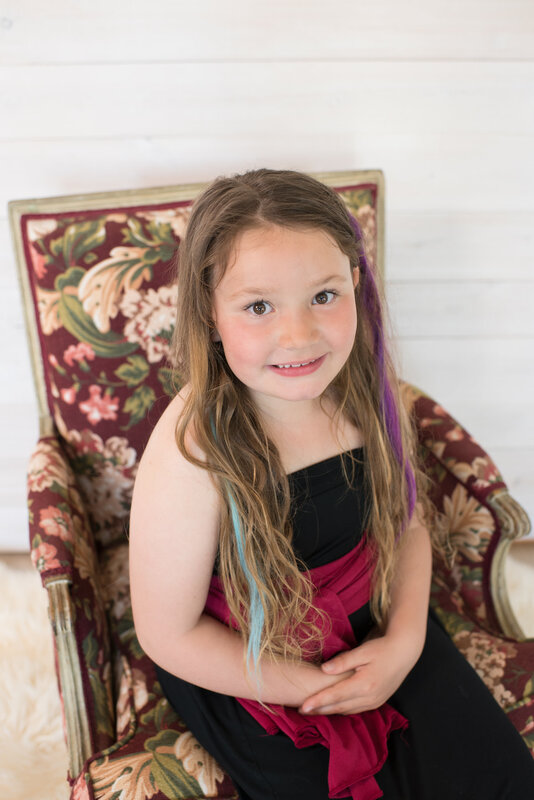 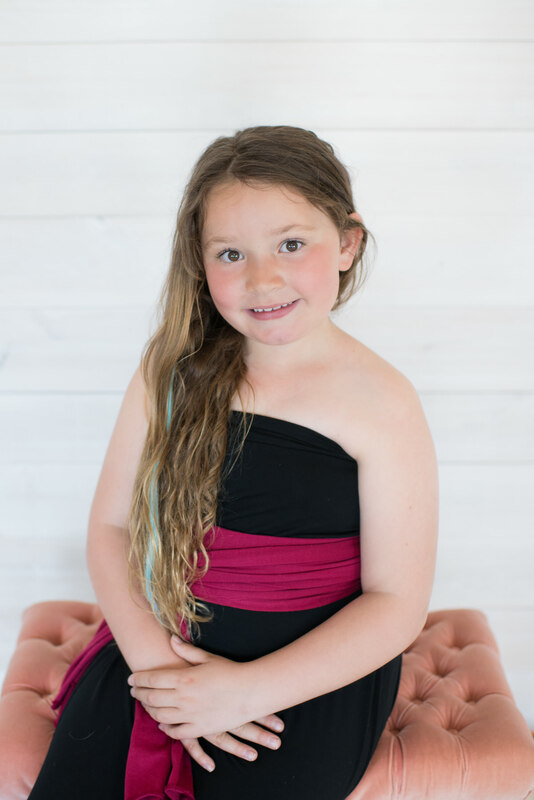 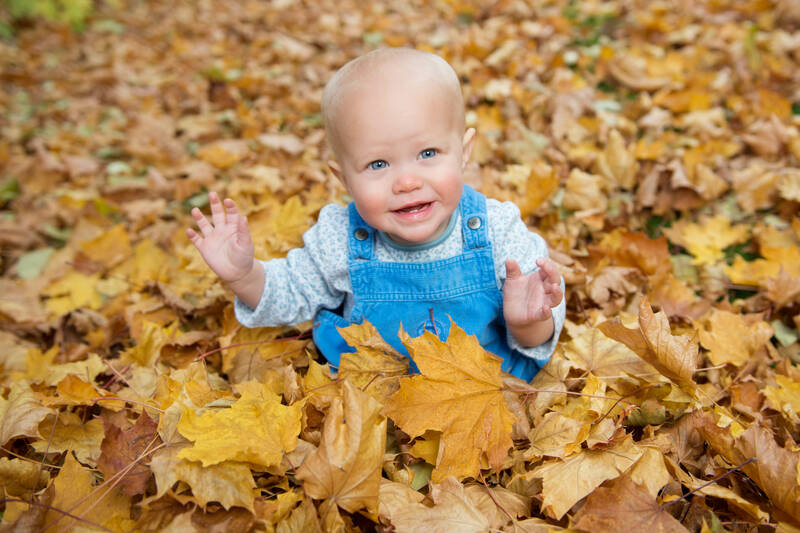 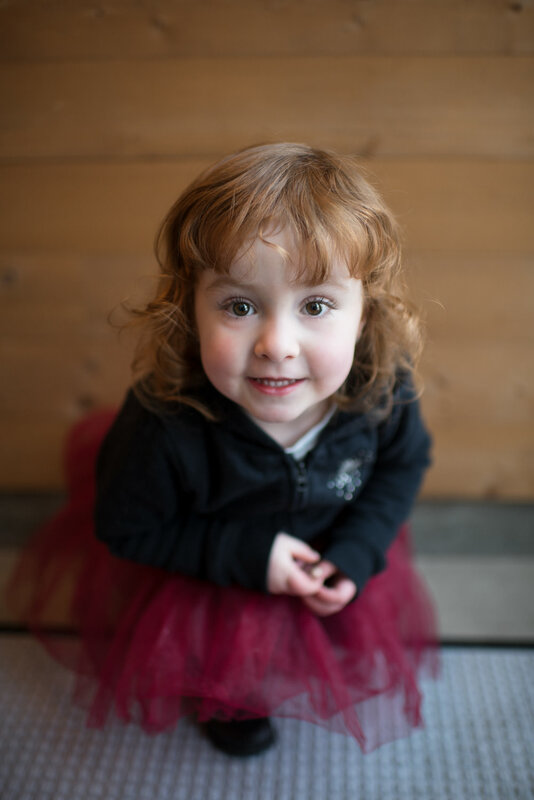 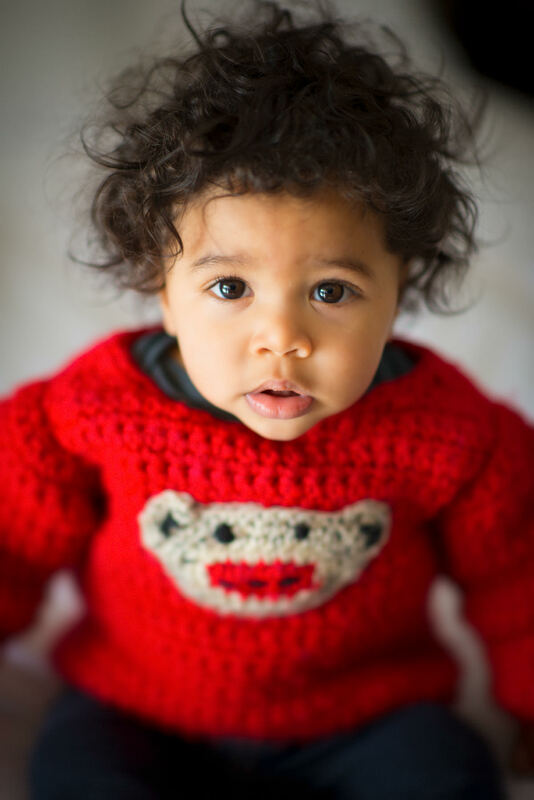 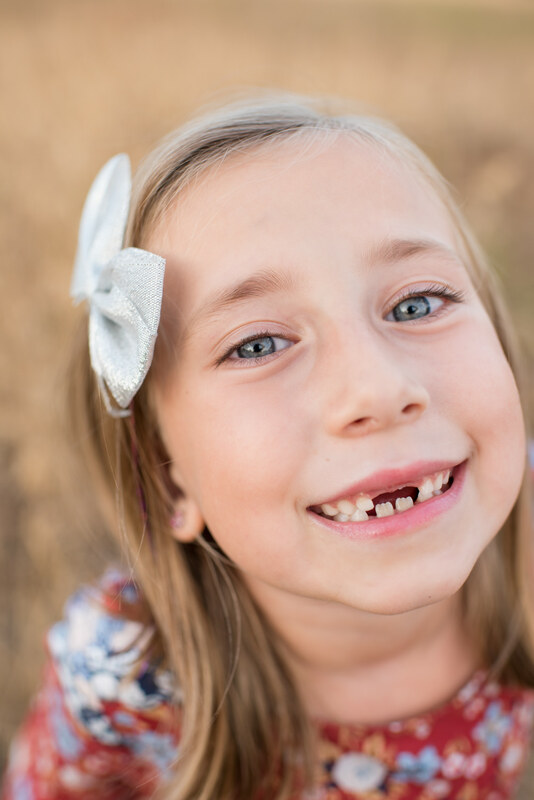 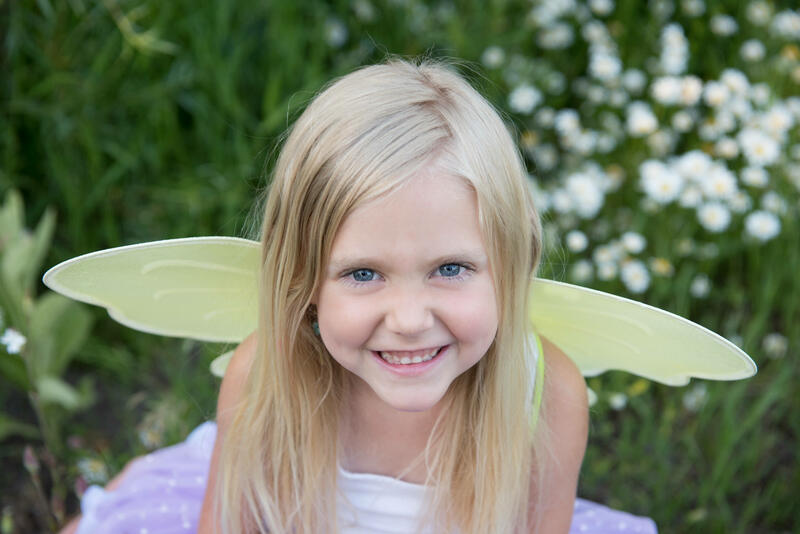 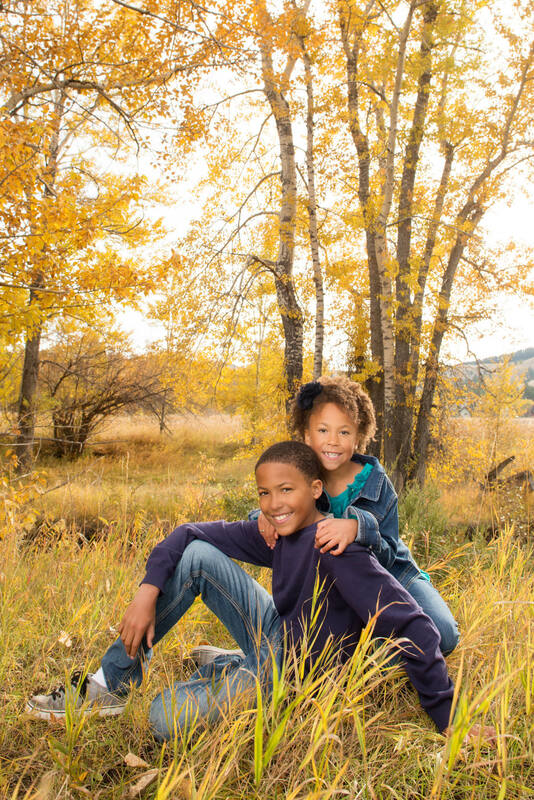 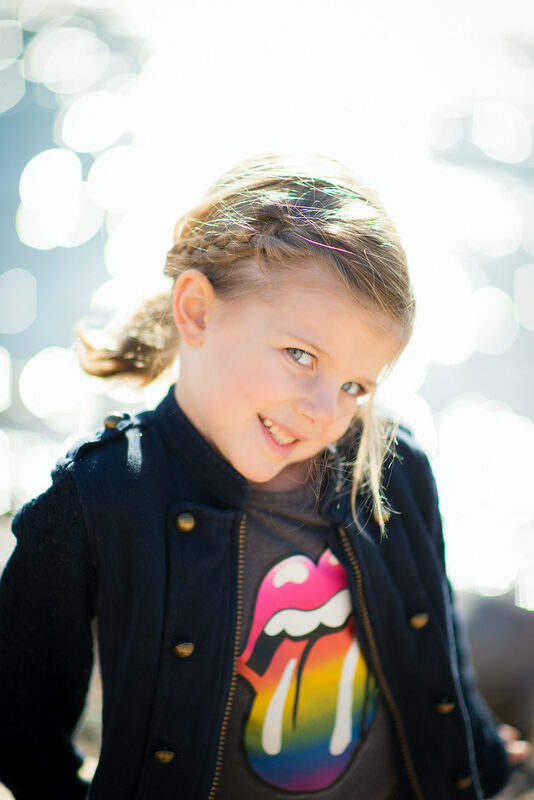 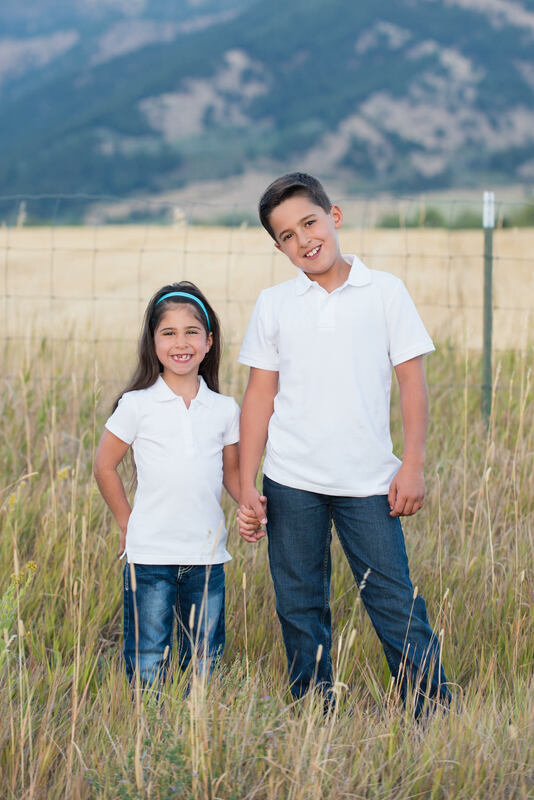 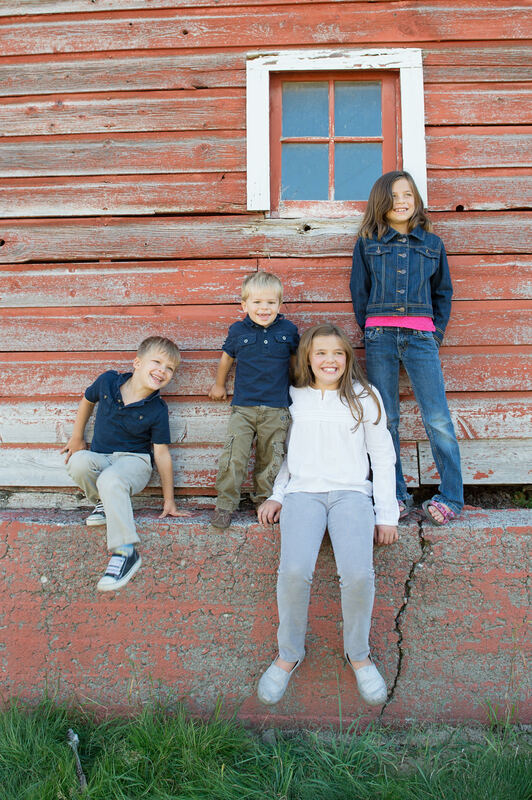 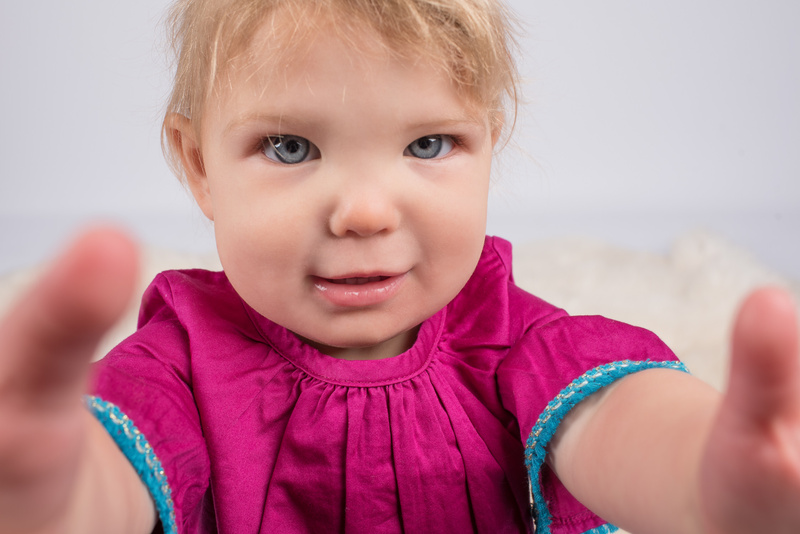 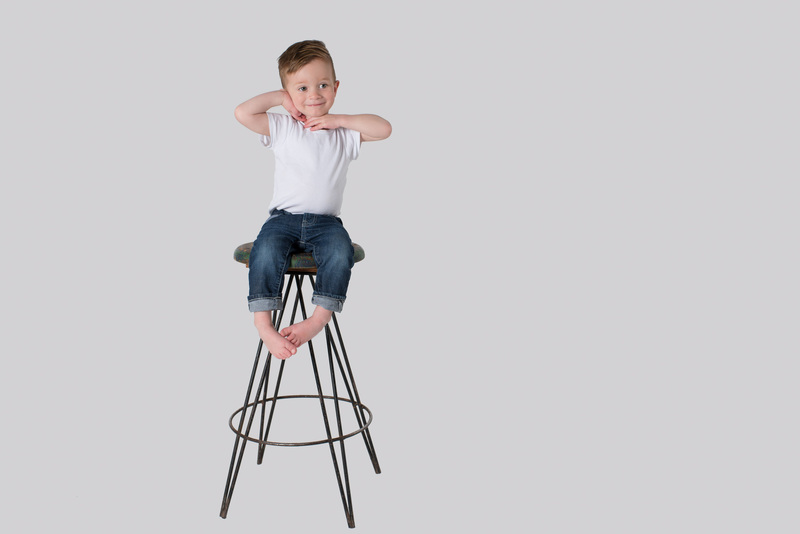 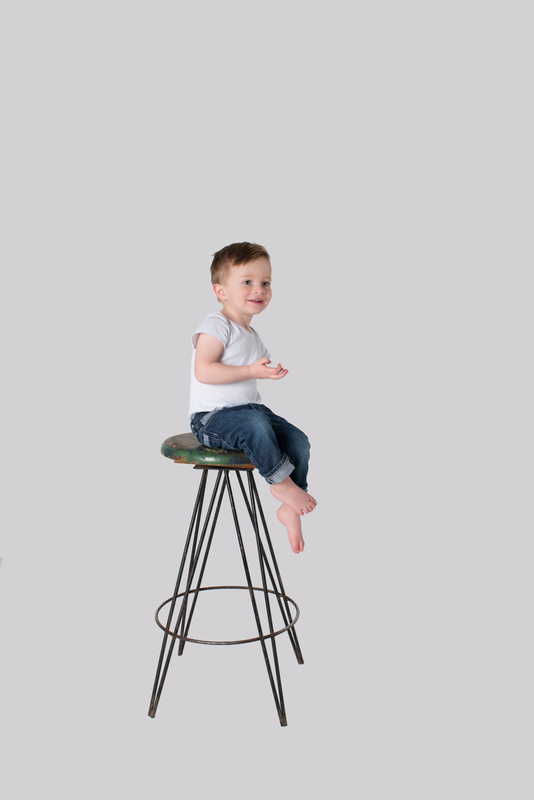 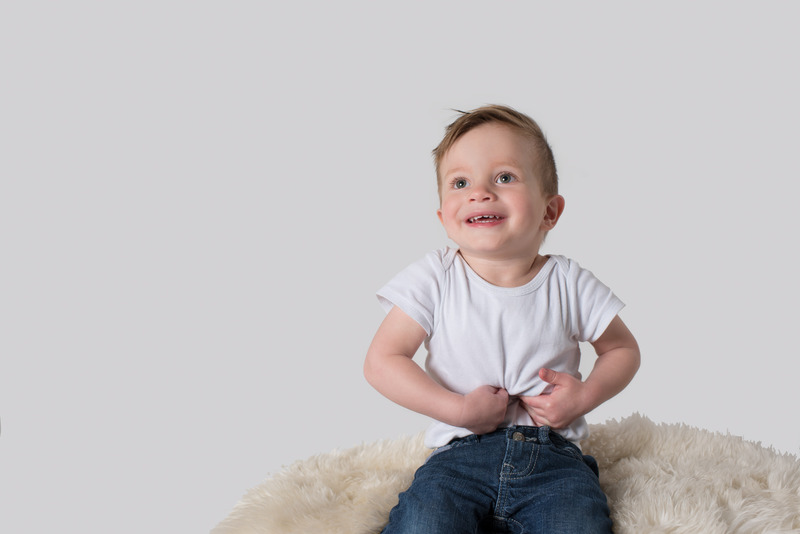 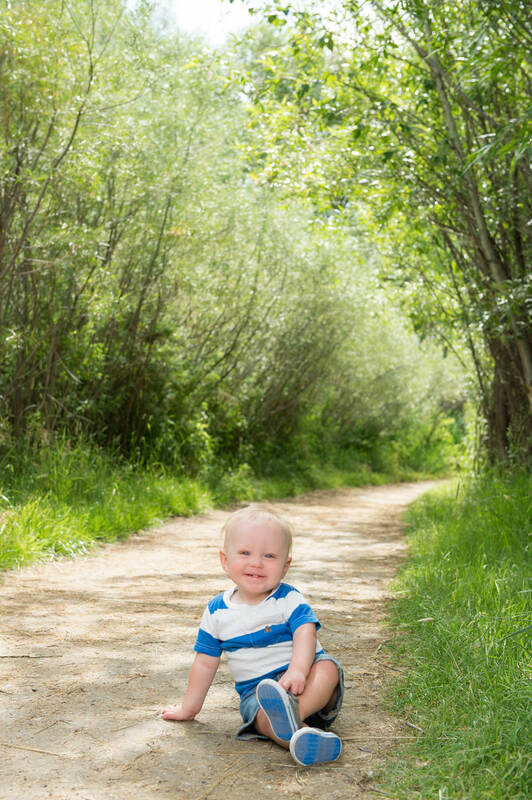 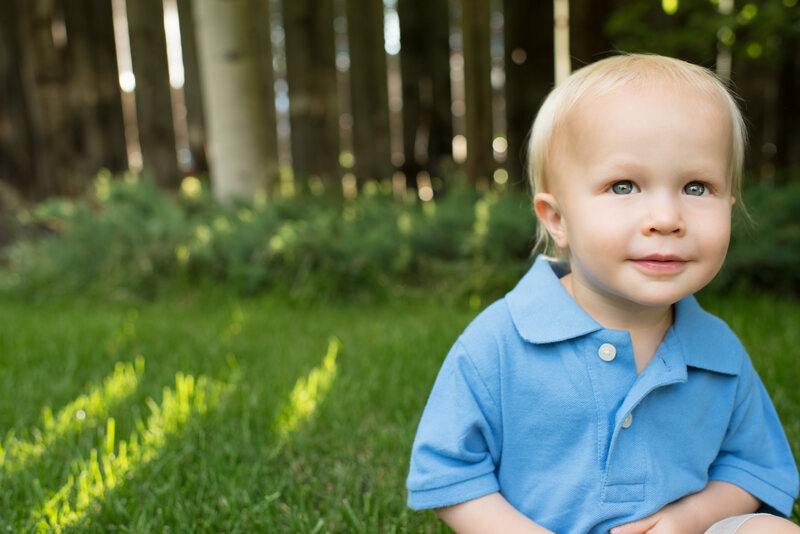 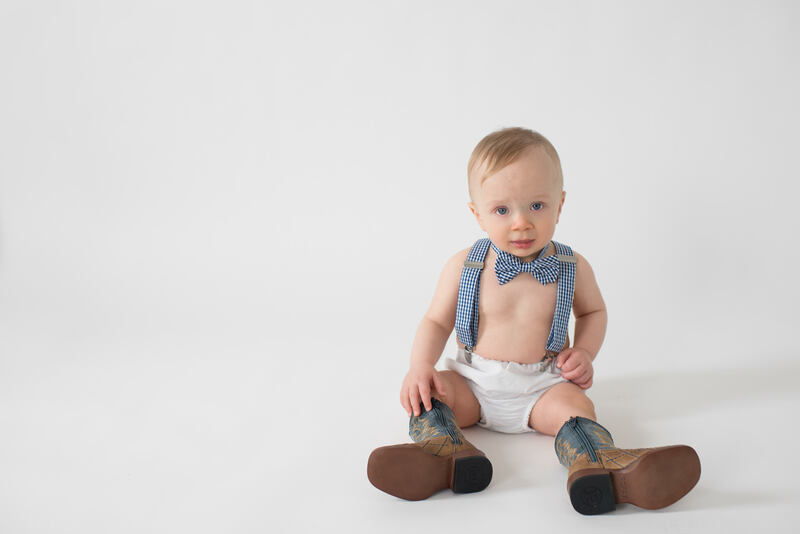 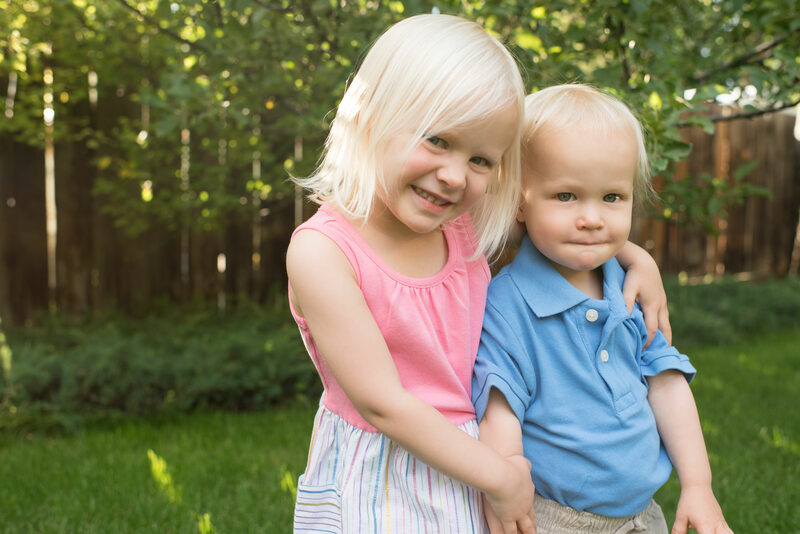 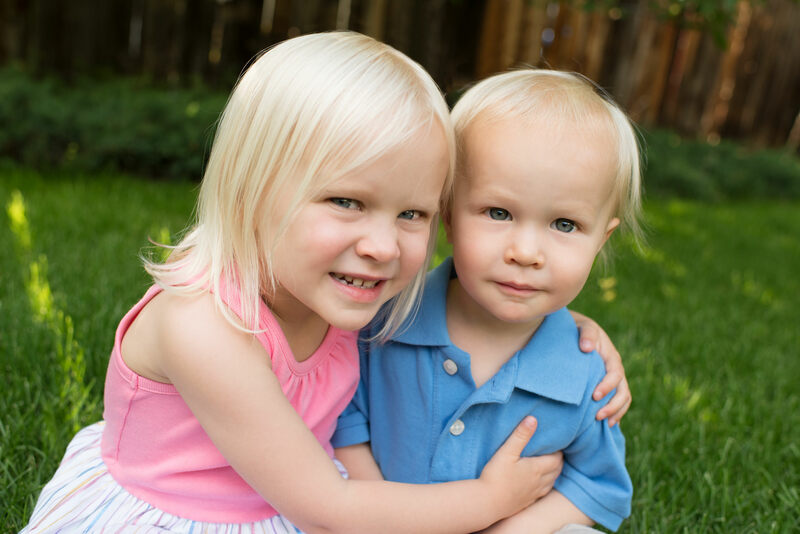 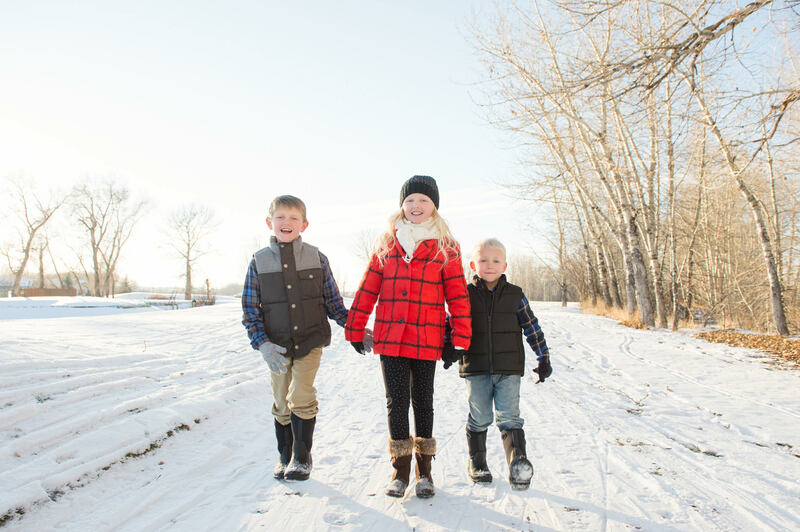 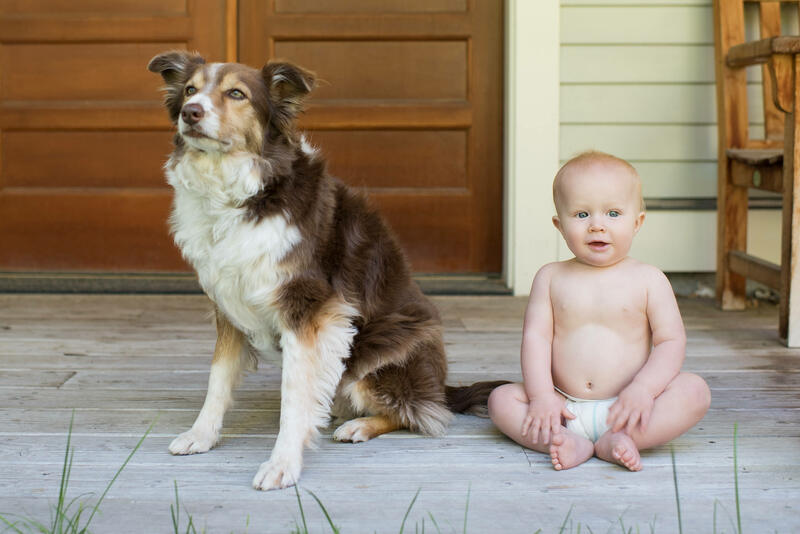 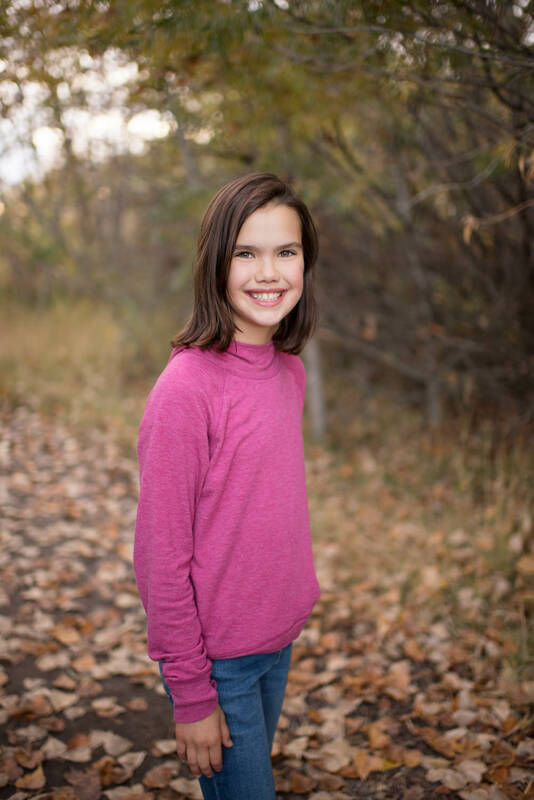 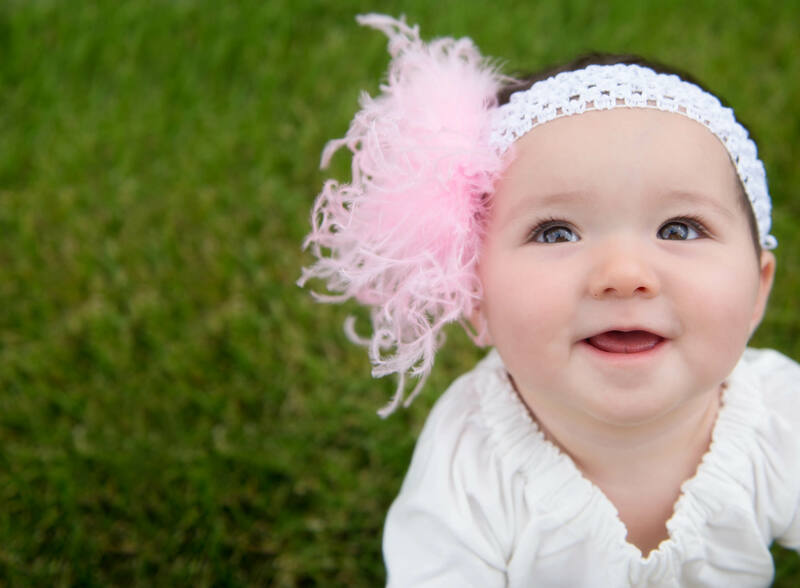 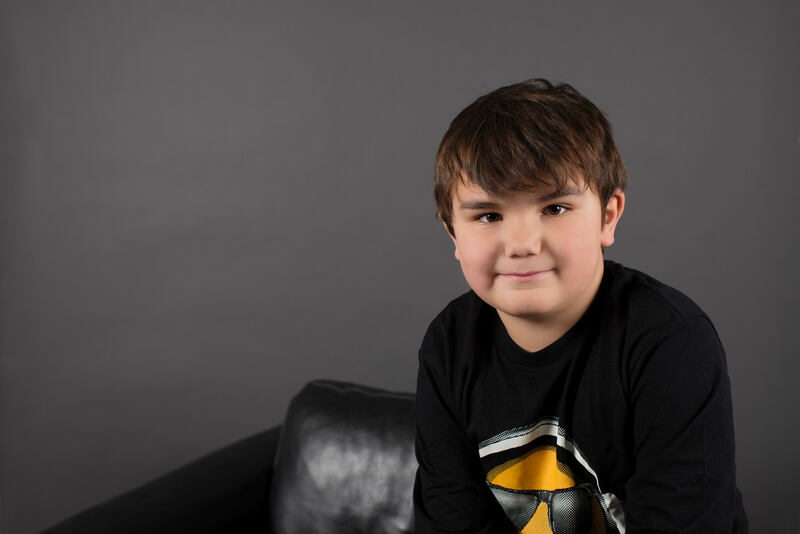 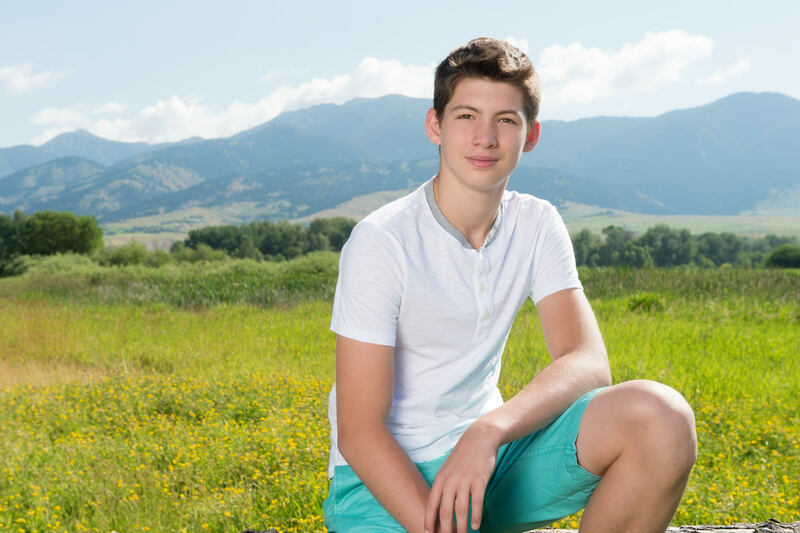 Amelia Anne Photography is a child portrait photography studio in Bozeman, Montana.